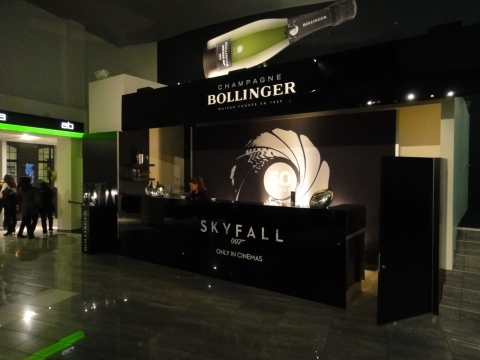 In collaboration with kitag kino-theater ag and Weinkellereien Aarau, the exclusive importers of Bollinger, Paterson-Entertainment opened five SKYFALL-BOLLINGER Bars in four German-speaking Swiss cities to coincide with the cinema release of SKYFALL. 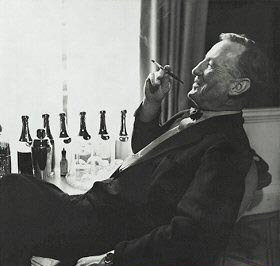 Guests coming to watch the new James Bond Film were offered Bond champagne, an exclusive beverage that they could sip in a suitably elegant setting. Paterson-Entertainment developed the concept and was responsible for planning and implementation. The Bars operated successfully for 36 days (in Zurich for 75 days). 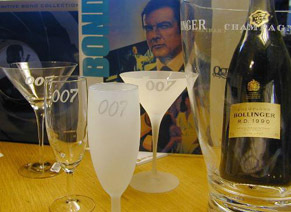 James Bond 007 Dry Martini glas 007 champagne glas i frostat glasklart med 007 logo inblästrat i glasen. 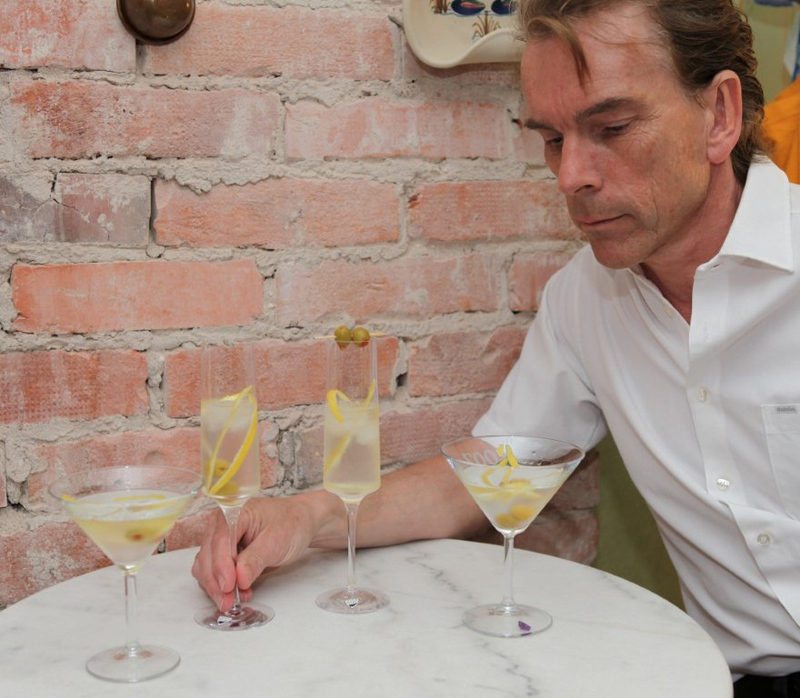 Mixing the perfect martini James Bond Museum from Sweden. 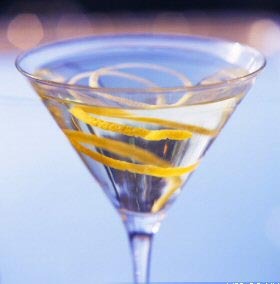 .Mixing the perfect martini James bond museum from Sweden. Bond in New York 23/8-9/9 .Mixing the perfect martini James Bond museum from Sweden.